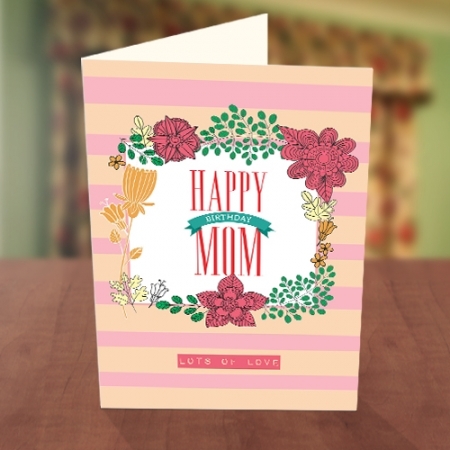 Send lots of love to your mum on her birthday with this beautiful floral card. 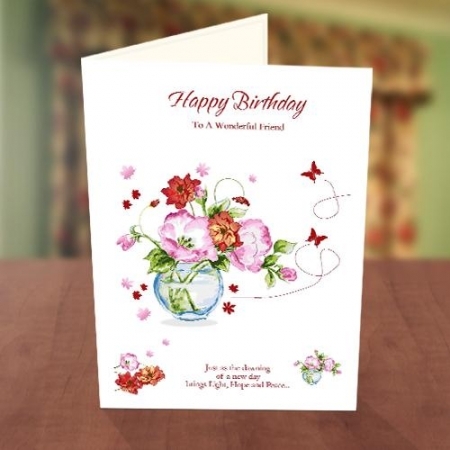 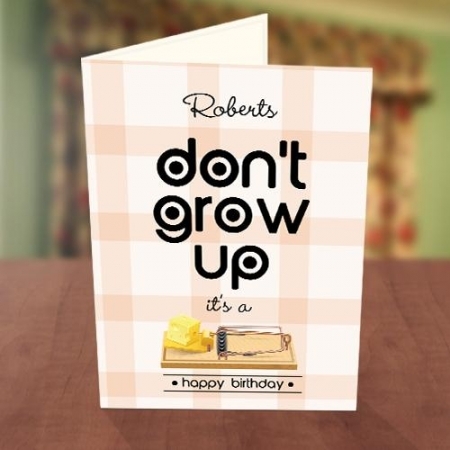 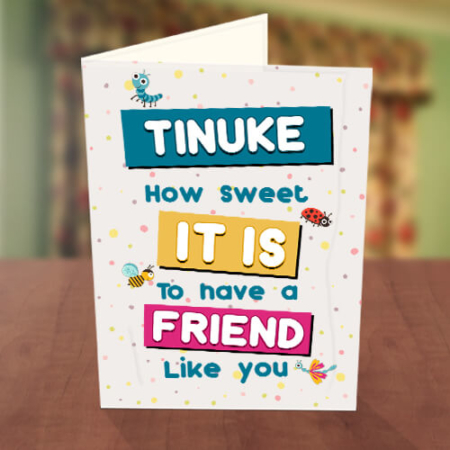 You can personalise this card with your mum’s picture and your special birthday message. 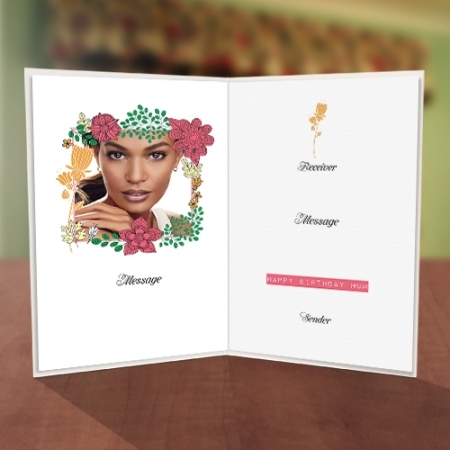 The card is available in 3 sizes, is made with high-quality card and has a full color print.